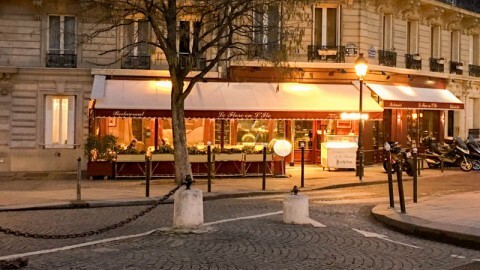 The best ice cream in Paris can be found here, on the Ile Saint-Louis. In summer, nothing nicer than enjoying this sweet treat along the banks near the Pont Marie. In winter, the Île Saint-Louis awaits you with its beautiful breweries. Yes, the restaurants do not miss rue Saint-Louis en l'Ile: you'll be spoiled for choice.